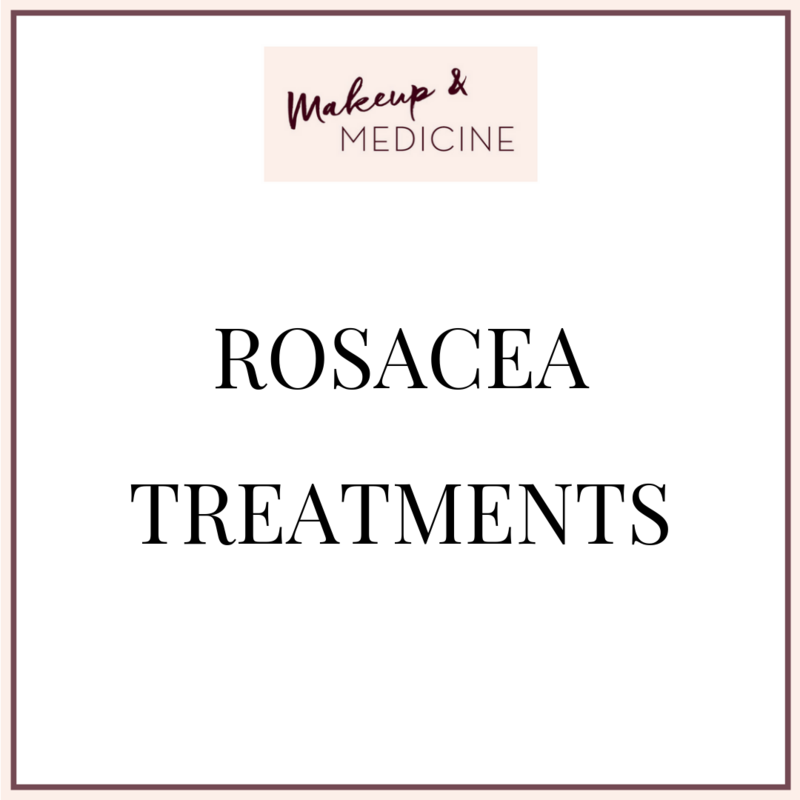 Rosacea is a chronic skin disease, which means there’s no curative treatment. As rosacea can manifest with many different symptoms these are the targets of various treatment modalities. 3) If several symptoms appear in a patient, which is often the case, they can be treated simultaneously with different agents/modalities. Unfortunately there’s no high-quality evidence for flushing treatments, which emphasizes the complexity of the disease. Transient redness (=comes and goes) can be treated with cream and pills that constrict the vessels in the skin. Persistent redness and telangiectasias (chronic dilated vessels) can both be treated with IPL (intense pulsed light) and PDL (pulsed-dye laser) and the latter with electrodesiccation and other laser options. 3) Oral vitamin A which has anti-angiogenic effects (improving redness and flushing), alters skin microbiome and changes composition of sebum/skin fatty acids (ref. 3). For treatment of ocular rosacea (rosacea involving the eye) see table below. Topical and oral (systemic) treatment options for mild, moderate and severe ocular rosacea. Which treatment(s) have you tried? 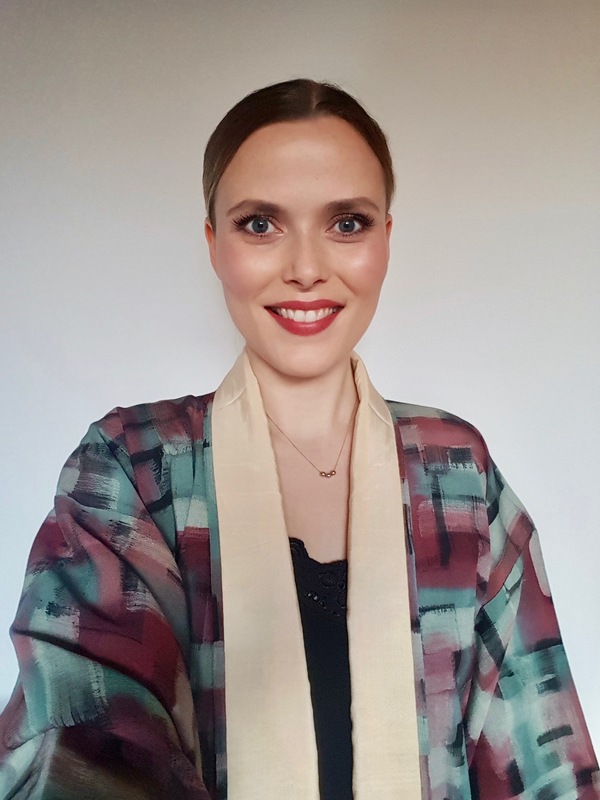 3) M. Rademaker “Very low-dose isotretinoin in mild to moderate papulopustular rosacea; a retrospective review of 52 patients.” Australas J Dermatol. 2018 Feb;59(1):26-30. doi: 10.1111/ajd.12522.